As a member firm of PIA Law, we were pleased to attend MADD Canada’s Sponsor Recognition Dinner and Marketplace. 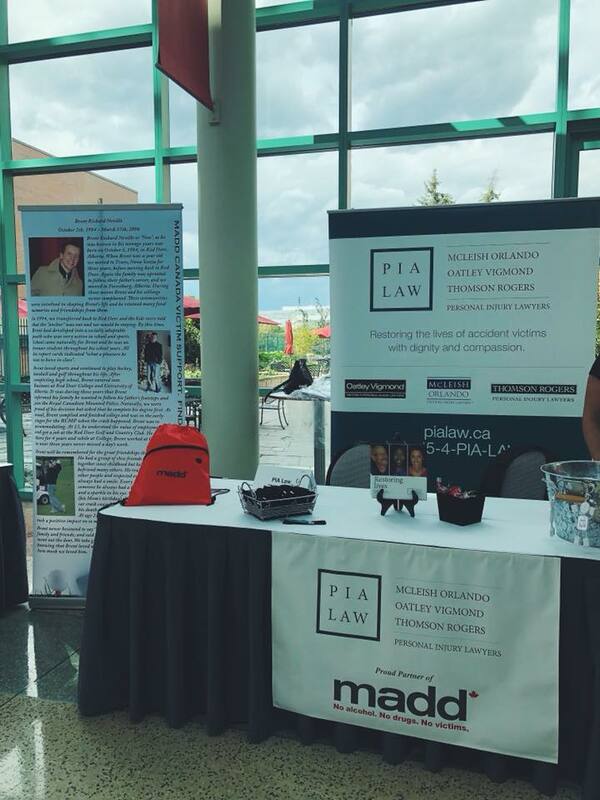 PIA Law is a proud sponsor of MADD Canada. 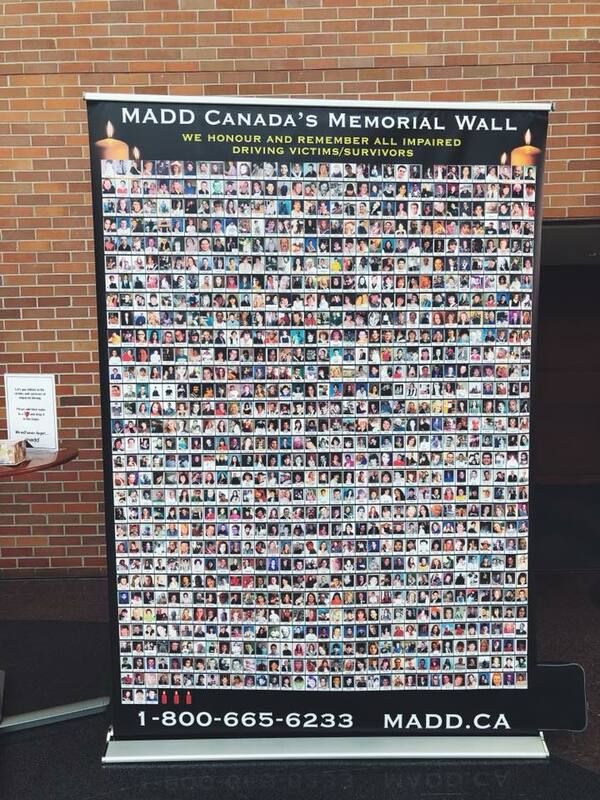 MADD recognized their sponsors for their ongoing support and commitment to MADD Canada.